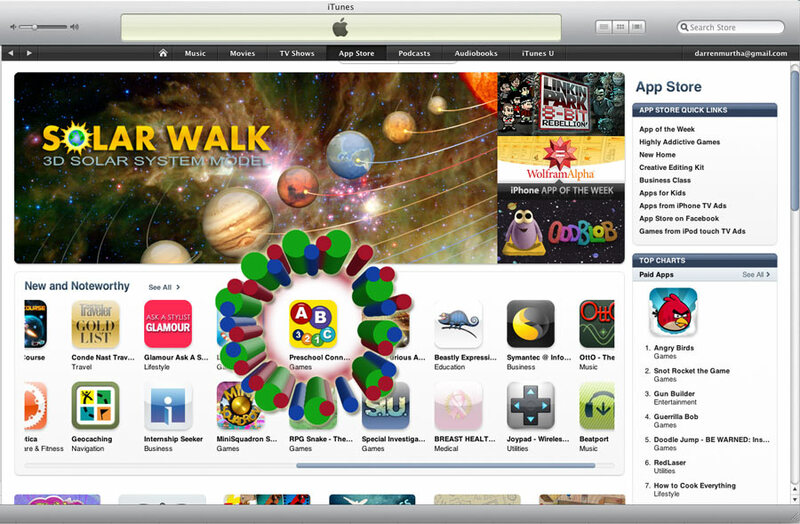 We are honored that the Apple Staff would choose “Preschool Connect the Dots Game to Learn Numbers and the Alphabet with 200+ Puzzles” as a “New and Noteworthy” on April 26, 2010! 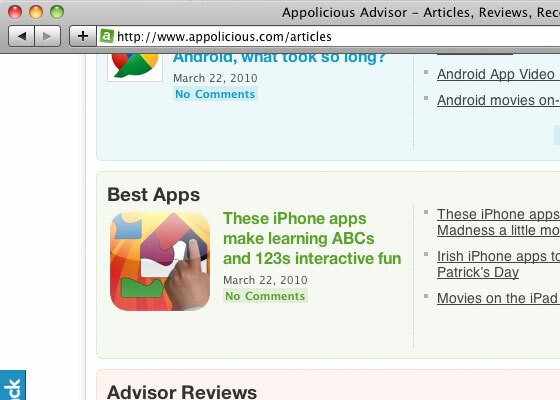 We are honored that the Appolicious would choose both Shape Builder and Preschool Connect the Dots Game as part of their “Best Apps for Kids” list! 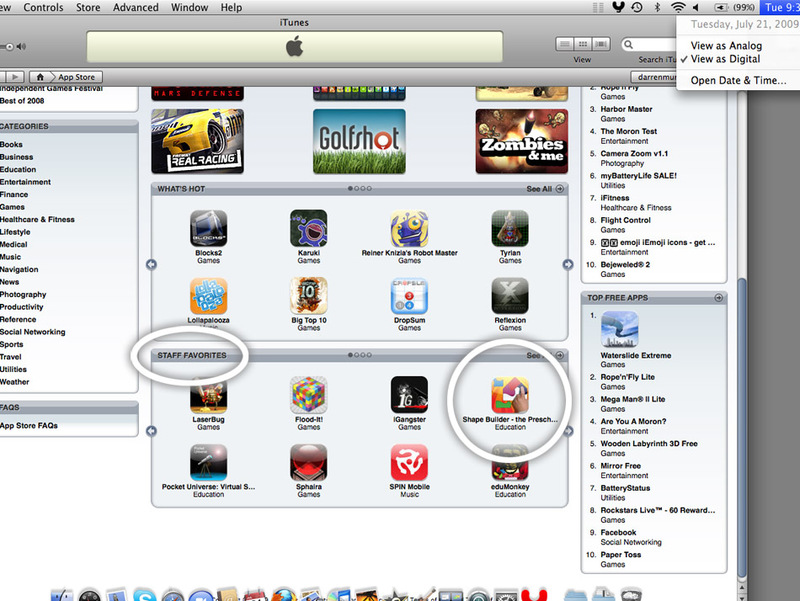 We are honored that the Apple Staff would choose Shape Builder as a “Staff Favorite” on June 21, 2009! 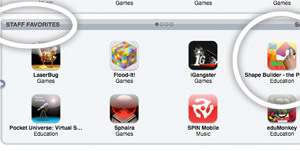 “iPhone App of the Day” from MacWorld UK! 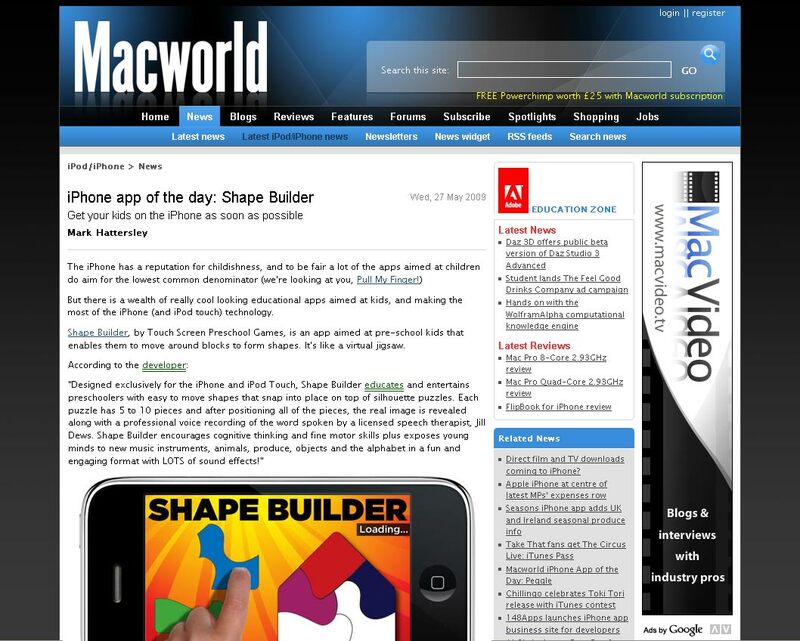 We are honored that MacWorld would make Shape Builder the “App of the Day” for May 27, 2009! Read the article here for iPhone App of the Day! If you’ve got a preschooler then Shape Builder is a great app for your iPhone…This app is great on many levels and a terrific combination of learning and fun. 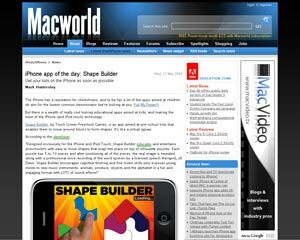 See the full review at www.theiphonemom.com/shape-builder. Immediately my son was able to locate and move the pieces into position. The audio quality is fantastic, the application is stable, and the variety of puzzle types kept my son engaged and entertained. Together we worked on completing the puzzles and saying out loud what the images were. See the full review of the “Daddy Score A”. If the video demo is any indication……it’s a winner. A great little jigsaw app for children aged 3 to 5 years. See his toddler iphone app review here.